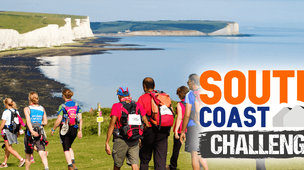 Check out this incredible challenge allowing you to run, walk or jog along the South Downs Way with distances to suit everyone! 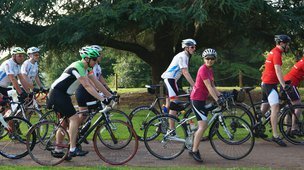 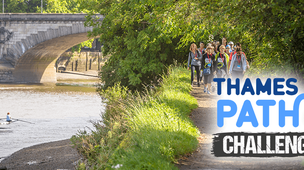 Check out this incredible challenge allowing you to run, walk or jog along the Thames with distances to suit everyone! 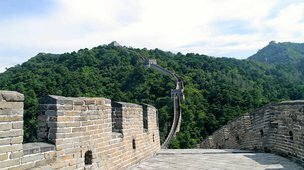 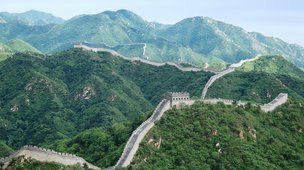 The China Great Wall Trek for Ovarian Cancer Action is a fantastic five day hike along this awesome man-made structure. 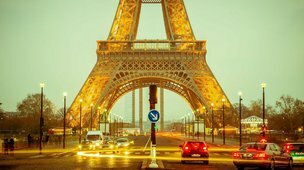 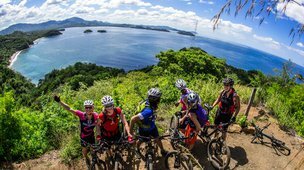 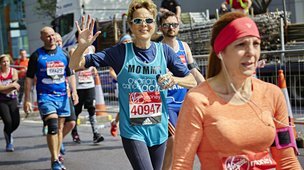 The world's largest half marathon is back for the 39th time this year! 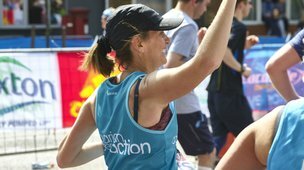 Join thousands of other runners from across the UK and take part in the iconic Simplyhealth Great North Run. 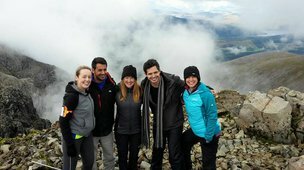 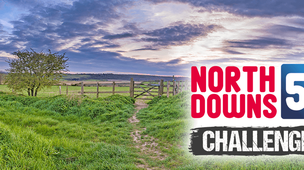 Check out this incredible challenge allowing you to run, walk or jog along the North Downs with distances to suit everyone! 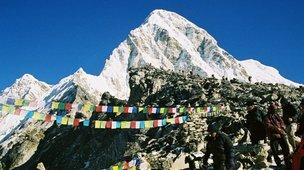 Take part in a trek to the foot of the world's highest mountain, and, if you have enough energy, to summit Kala Patthar (5,545m) – a mountain located near Everest Base Camp – giving us breathtaking views of this majestic peak.